I would just like to take this opportunity to say what a brilliant service you have provided. 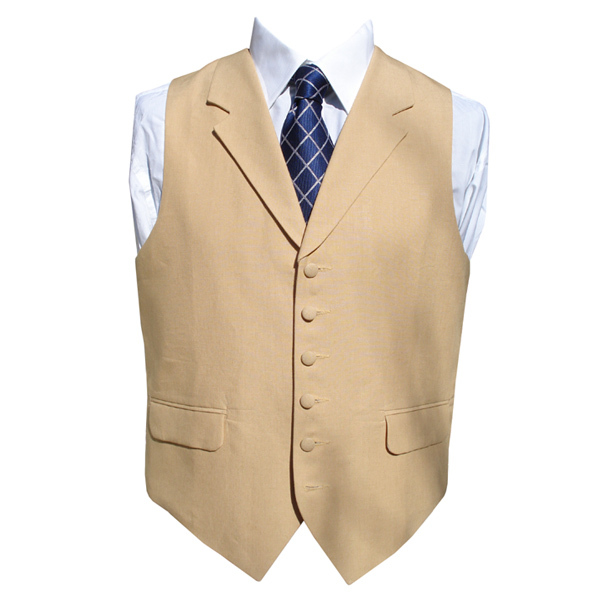 It was really tricky getting waistcoats for 8 different sized men, most of whom live in the other side of the world, without you great service this would not have been possible, so thank you. This is the first time I have used your company and am absol ..